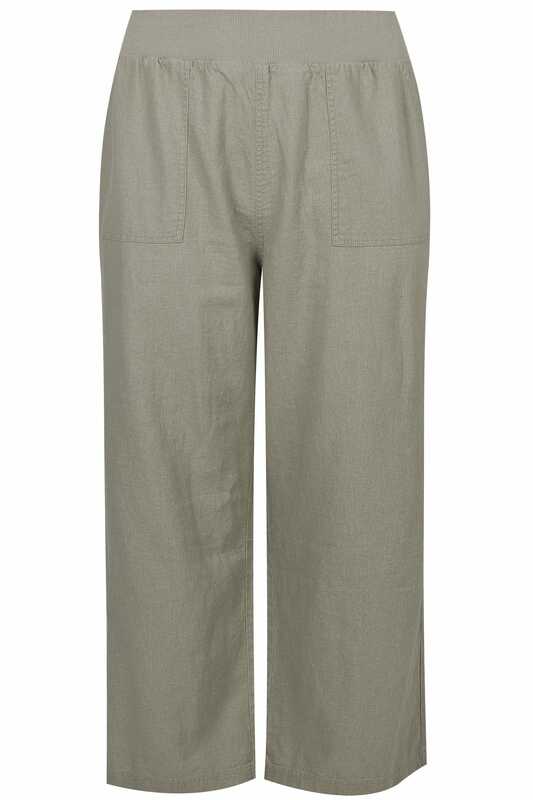 In a cool and classic wide leg design, these trousers have been made from a relaxed linen mix and feature an elasticated waistband for the perfect all-day fit. Team with a simple tee and sandals for everyday appeal. 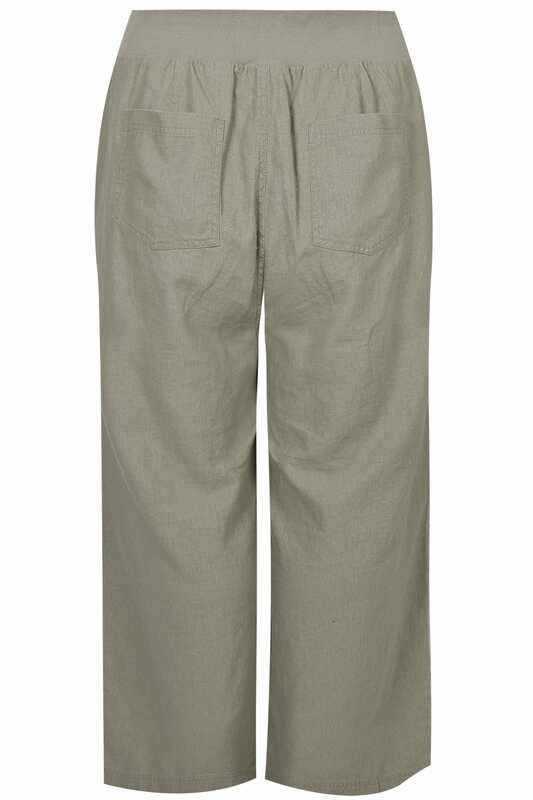 Loving their khaki hue, they are a versatile everyday option.